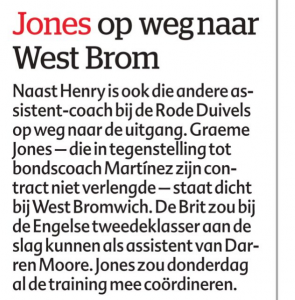 Graeme Jones will be at West Brom this week, according to Belgian newspaper HLN. Leaving his role with the Belgium national team, Jones is expected to take up a role under Darren Moore. Moore, who is four years younger than 48 year old Jones, took over West Brom as caretaker towards the end of last season and did so well it would have been out of the question not to continue with him. 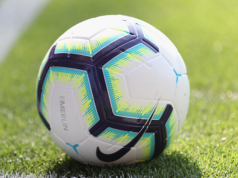 Bringing in Jones looks a good move, the former striker has experience working as an assistant at Swansea City, Wigan Athletic, Everton and with the Belgium national team. 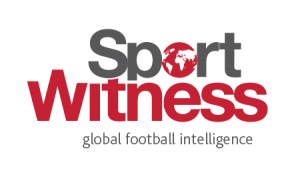 Being second in command to Roberto Martinez, Jones will have helped create and manage a style through all of those positions, with the Spanish manager wanting to play attacking football. That would suggest Moore wants to go down a similar route at West Brom, and has pinpointed Jones to help. HLN claim the Gateshead born coach will cordinate training on Thursday.